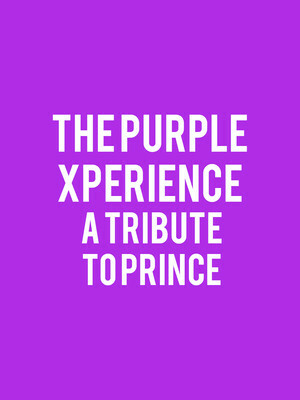 Why See The Purple Xperience - A Tribute To Prince? Genre-defying artist and consummate showman Prince was leagues ahead of his time, bestowing upon us mere mortals a rich body of work that married pop, funk, rock, soul and funk with a futuristic sense of style and flair. Prolific in every sense, the icon released, toured and wrote for other artists relentlessly, never letting up once throughout the course of his four decade career, right up until his untimely passing in 2016. Dedicated to keeping his legacy alive, The Purple Xperience have been recreating Prince's genius on stage since 2011. Led by frontman Marshall Charloff, who's voice and dance movements expertly conjure the purple guitar-wielding wizard in his prime, the outfit have worked hard to become the most authentic production of Prince and his trusty backing band The Revolution. Supporting Charloff is a host of world class players including Tracey Blake on lead guitar, bassist Ron Long, Ron Caron on drums and keys players Cory Eischen, who'll be recreating legendary musical moments from 'Purple Rain' to 'When The Doves Cry' note for glorious note. Sound good to you? Share this page on social media and let your friends know about The Purple Xperience - A Tribute To Prince at Andiamo Celebrity Showroom. Please note: The term Andiamo Celebrity Showroom and/or The Purple Xperience - A Tribute To Prince as well as all associated graphics, logos, and/or other trademarks, tradenames or copyrights are the property of the Andiamo Celebrity Showroom and/or The Purple Xperience - A Tribute To Prince and are used herein for factual descriptive purposes only. 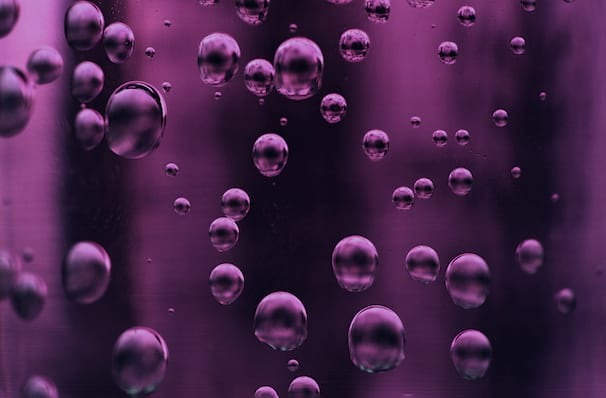 We are in no way associated with or authorized by the Andiamo Celebrity Showroom and/or The Purple Xperience - A Tribute To Prince and neither that entity nor any of its affiliates have licensed or endorsed us to sell tickets, goods and or services in conjunction with their events.